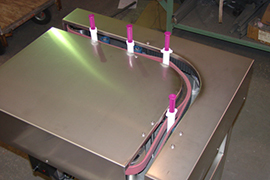 Our practical technical expertise keeps your packaging lines efficient and reliable during every step of the process. 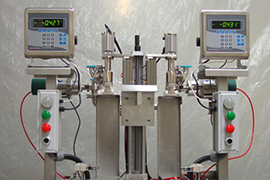 Our engineers perform a wide range of services, up to the design and integration of entire packaging lines. 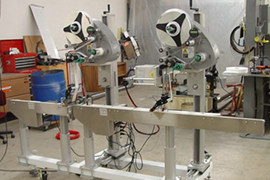 We maintain productive relationships with the industry’s leading equipment manufacturers, and regularly commission and install their machinery at the plant level. 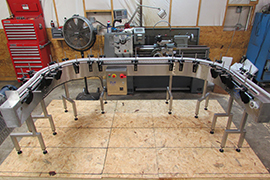 Our own fabrication and design facilities ensure that every step between your new purchases are just as efficient. 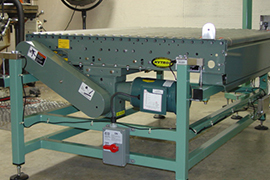 Call or email today, and let us design a system that goes to work for you. Solutions for every step of your packaging line, from both ends of warehousing and everything in-between. Close relationships with the industry’s top applicator manufacturers and integration expertise make us one of the most diverse machine providers today. Competitive pricing, unparalleled reliability, quality construction– convey your product with the best. Ensure product consistency, protect brand integrity, and rest easy with a D&R system. 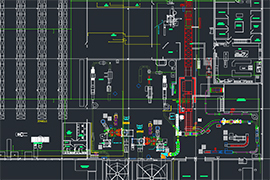 Our plant engineering expertise will help along every step of your next big project. Exactly what your line needs, when nothing else will do.